Applause Africa, a multimedia platform that aims to celebrate, empower and connect the people, culture and visions of Africans in the Diaspora launched the 5th Annual ADA Awards, which was held at the prestigious Tribeca Performing Arts Center last night. The AFRICAN DIASPORA AWARDS celebrates the accomplishments of exemplary individuals from the African Diaspora who have excelled in various spheres of life, as well as individuals in society who are working towards the advancement of Africans in the Diaspora and Africa, as a whole. Peace Hyde, Media personality and Forbes West Africa Correspondent and Comedian Seyi Brown, hosted the prestigious event. 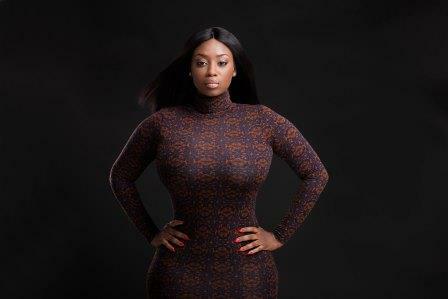 In a heart-felt speech, Peace Hyde encouraged the budding entrepreneurs in the diaspora to follow their dreams and stop at nothing to achieving their fullest potential. Over the past ten years, Applause Africa has committed time, energy and resources to identify and celebrate Africans in the Diaspora who have made a significant difference in African communities and sectors around the world. Honourees included Grammy Award Winning Angelique Kidjo, Gbenga Akinnagbe, American actor of Nigerian origin and lighting Africa Founder, Akon. Is Online Dating the Right Choice for You? West African Film Festival in Houston, USA open for entry!! !